Want to save some bucks? 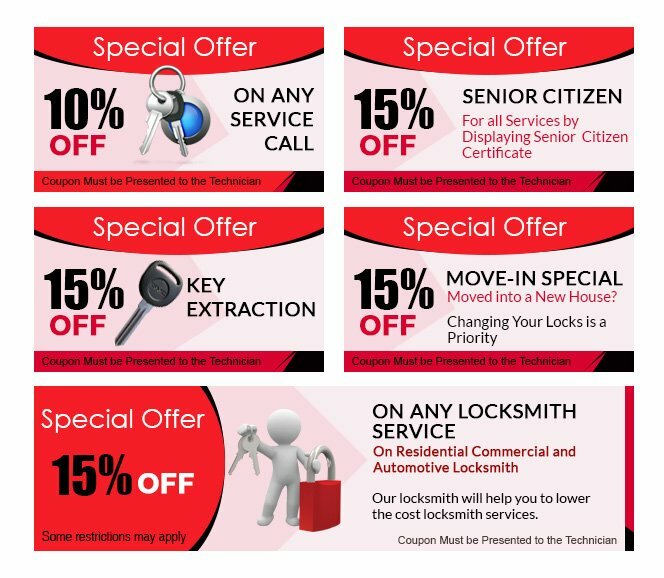 Make use of the discount coupons made available by Fort Worth 24 Hour Locksmith. You not only get great services at low prices, but the discount further cuts down the pricing. Experience the best for the least prices, by availing our exclusive coupons!